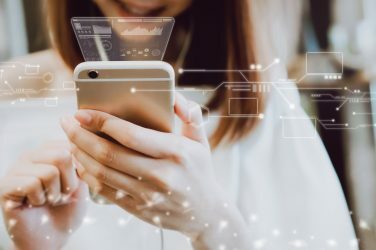 With the rise of omnichannel shopping, bricks and mortar stores are turning to new and innovative technologies to help them build a seamless link between the virtual and physical shopping experience. One of these technologies is smart shelving and here we’ll look at the benefits it brings for consumers and retailers. Smart shelves are devices that use RFID technology to keep track of inventory. They can be used in any kind of storage area, such as a warehouse, hospital pharmaceutical cabinet or in retail stores. To work, smart shelves use RFID readers which are connected to the company’s inventory tracking system. 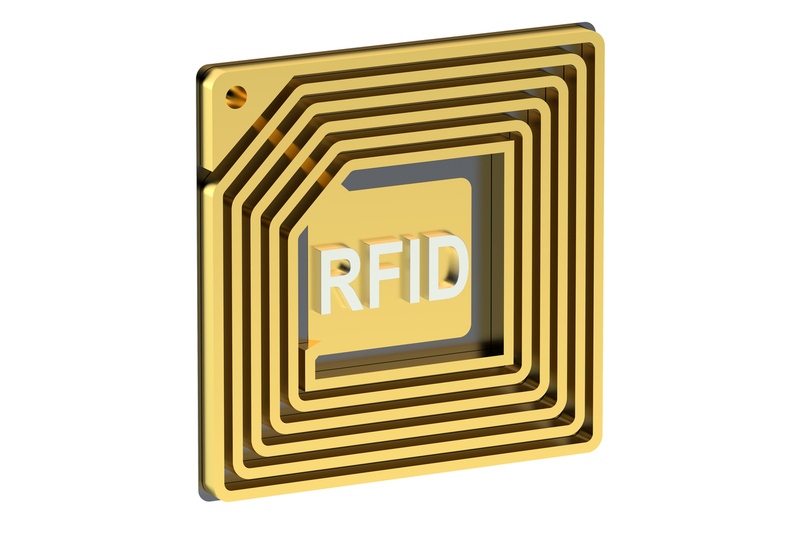 The readers are able to scan RFID tags, such as those available from Universal Smart Cards, which are attached to products. This scanning provides the retailer with accurate data about how many of each item is left on the shelf. Other forms of smart shelving have built-in weight sensors which constantly tracks the weight on each shelf to provide the quantity of stock they carry. The obvious benefit of a smart shelf is that stores are alerted when a product is no longer available. This enables staff to quickly replenish supplies from the stock room so that sales are not lost. Just as importantly, it improves the customer experience as it prevents consumers from turning up to buy something only to find it’s not there. 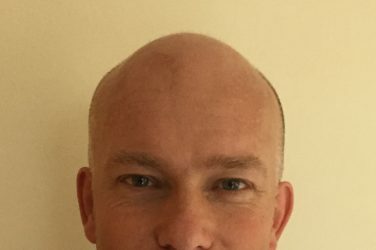 It is these kinds of negative experiences that drive customers away from physical stores or which have caused issues for the omnichannel retailer. RFID smart shelves are helping to stop those problems arising. When people change their mind about buying something in-store, not everyone can be bothered to put it back where it came from. We’ve all seen things like tins of beans left randomly among the Daz and Persil or boys trainers hanging alongside women’s jumpers. One of the advantages of smart shelving is that it can distinguish between different products and inform staff where these anomalous products are hidden. Preventing items getting lost ensures that all stock is accounted for and available for sale and stops perishable items being hidden for so long that they go out of date. It is also possible to use smart shelves to prevent theft. For example, in a jewellery store where an alarm can be triggered when an item is removed from a display shelf without a store member’s authorisation. Indeed, the RFID tags can also trigger alarms when items are removed from the premises without payment. Having products unavailable on the shelf is serious enough, but not having any on the premises is even worse. A customer wanting a product might ask if there are any more in store and wait for it to be brought from the warehouse but if they are told it has to be ordered and delivered, they are likely to look elsewhere first. By adding smart shelving to an inventory management system, retailers are given real-time data about stock levels, making it easy to identify when each item needs to be reordered. This way, short of a problem further up the supply chain or unexpectedly high demand, there is no need to run out of stock. The advantage for the omnichannel retailer, is that knowing a product is out of stock stops them telling a customer it is available for collection. What’s more, the data provided by smart shelving can help retailers make informed decisions to improve the store. They’ll know which items are popular and which are not, ensuring that money is not wasted buying too much of a product that is not selling well. It also keeps them up to date about the customers’ preferences, ensuring that what’s on the shelves is what the customer wants to buy. With tough competition driving prices lower, profit margins in retail have shrunk considerably. It is here where smart shelving brings the additional benefit of saving a company money. One way it does this is through automation. By providing accurate, automated inventory tracking, there is no longer any need to pay someone to carry out the task manually. In large stores with thousands of items that need regularly counting, this could lead to significant financial savings. It also eradicates any costly errors made by staff who miscount during stock taking. Many people have had bad experiences when they’ve bought something to eat and discovered that it was already past its use by date. Others have been sold products which have previously been recalled because of safety concerns. If you are a retailer, selling these kinds of items, even accidentally, can have nasty repercussions: reputational damage, loss of sales and the potential for fines and lawsuits. With smart shelving, out of date stock or recalled items can be quickly and easily located and removed before customers are able to purchase them. This way, you can ensure that the products you are selling are safe. Smart shelving solutions are set to become commonplace over the next few years. While manufactured smart shelving options are now available, these are currently only suitable for a limited number of purposes, such as for pharmaceutical storage in hospitals. At present, it is far more practical and affordable for retailers to install RFID readers into their existing shelving and link these via Wi-Fi to their IT systems. All that is needed then is to add the tags to the products. With a smart shelving solution such as this, retailers can gain all the benefits above while retaining the shelving design that, for many, is an integral part of their brand.